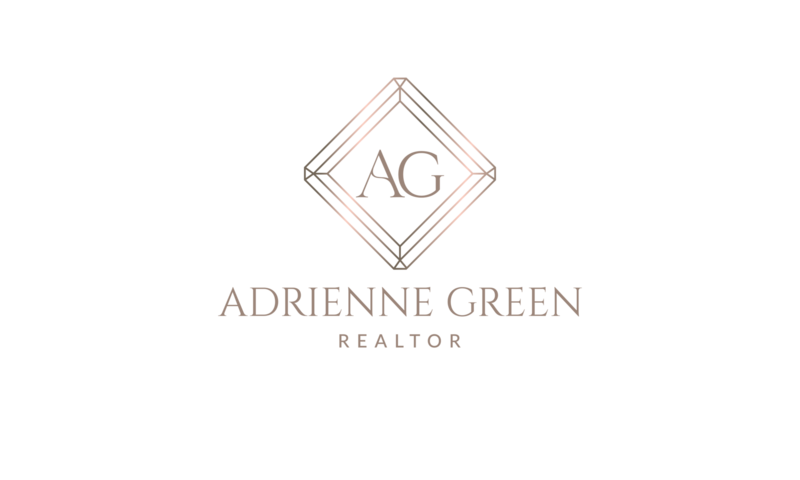 Adrienne Green started her career working in the financial investment world after graduating from the University of Southern California with a B.S. in Business Administration in 2007. She performed financial analysis and accounting for mutual funds at Western Asset Management, in Pasadena, California. Craving more opportunities to directly interact with and help people, she earned a teaching credential (and eventually a Masters in Education) to apply her aptitude for numbers to teaching high school math. She enjoyed the hands-on opportunities to engage and assist students, allowing her to utilize her spirit of service. In 2011 Adrienne and her husband moved cross-country from Southern California to Northern Virginia, where they have happily resided ever since. While taking time off from teaching to have two children, Adrienne started real estate investing by buying and managing rental properties in Loudoun County, Virginia. She enjoyed applying her financial skills and people skills in this manner, and realized a career in real estate would be the perfect fit for her skills and abilities. Now Adrienne is a Realtor with Samson Properties in Northern Virginia. Her passion is to help people utilize real estate to meet their family and financial needs. She leverages her financial, analytical, problem solving, and interpersonal skills to optimize client results. Her clients appreciate her passion for doing the right thing and going above and beyond. Adrienne resides on a farmette near the historic town of Leesburg in Loudoun County, Virginia. In her free time, Adrienne enjoys taking her children on adventures, going to the beach, and cheering on the Washington Nationals. Adrienne believes in giving back to her community, and supports area food bank Loudoun Hunger Relief.